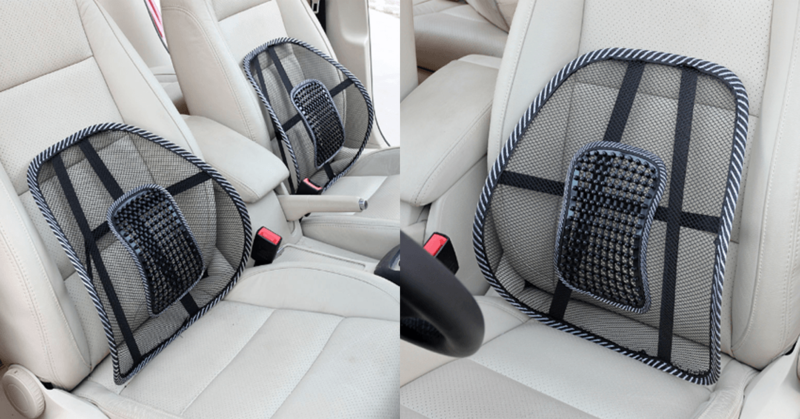 Back brace support helps ease the back pain that comes from sitting in car seats or chairs with inadequate lumbar support. Orthopedic, contoured design hugs your back, helping keep your spine in proper alignment. 1 x SUPPORT BACK MESH.